Do you have a large group of friends and want to do something different and fun? Do you belong to a meet-up group and need a guest speaker? Do you have a corporate function coming up and want to learn how to dress for success? 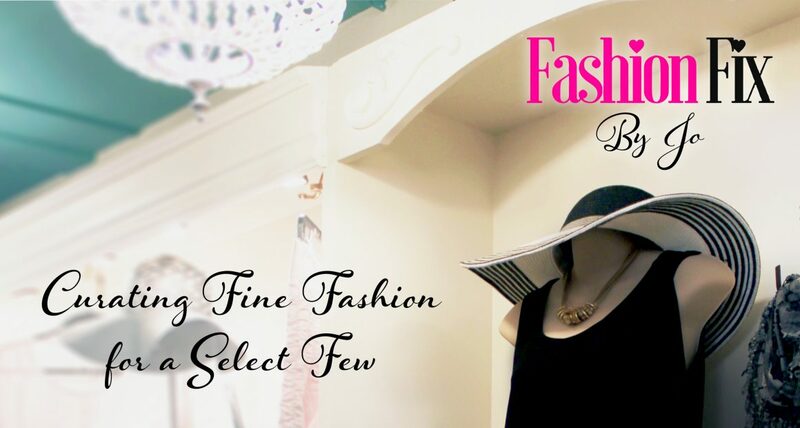 If you answered yes to any or all of those questions, you are looking for our Fashion Forums! To book a Fashion Forum and have Jo show you how to strategically shop, efficiently pack a travel bag, or how to avoid shoppers remorse; call jo and book a forum for your group of ladies! Interested? Call Jo for more details or to book now! LeaJo will teach you the secrets of building a timeless cocktail core capsule around the little black dress or some newer alternative and save yourself the trauma of frantic shopping and disappointment. Instead, spend your time on enjoying the night! Jo will show you how to cleverly and strategically build your traveling wardrobe of ONLY 9 articles of clothing that will make 30 different outfits. You can get on the plane with one carry-on suitcase and arrive fully equipped, just as if you packed a trunk full of clothes. Jo will even show you how to pack your bag!